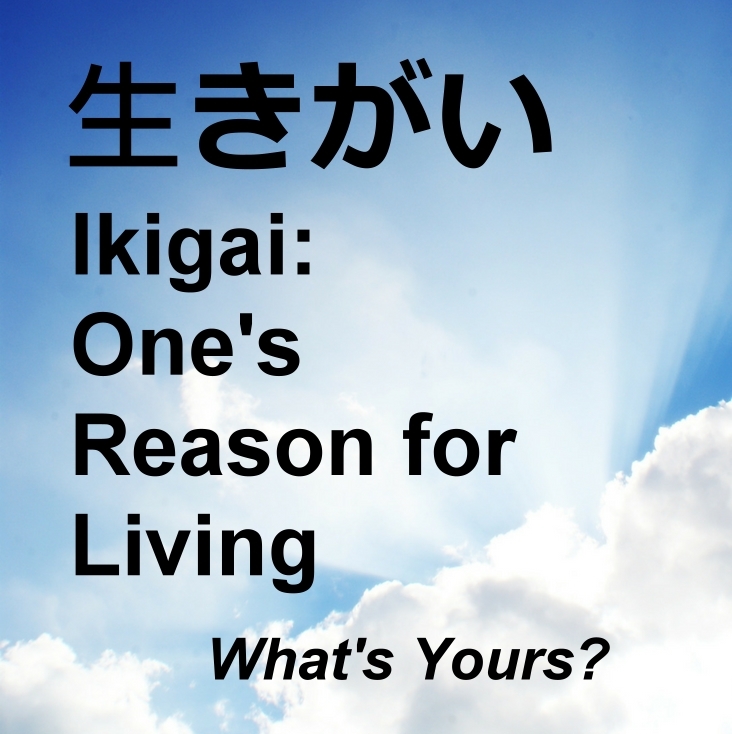 The Japanese have a word for one’s life purpose and that is ikigai. It’s what makes you want to wake up in the morning. It’s what motivates you to push through all sorts of obstacles. It’s your reason for living. Many people aren’t sure what their true igikai or life purpose is, even though they may be in a rewarding job and enjoy a good family life. This unsureness may be felt in a vague restlessness or dissatisfaction that has no specific cause. The deepest callings of our souls sometimes remain hidden because the timing may not be right for us to know such information or we may not be prepared to receive such news. Sometimes it takes a lifetime to uncover the deep callings. Thomas Merton, a well-known monk and spiritual teacher suggested we may never know what our true vocation is in this life! It may be revealed to us after we die. Dreams, which are messages from the soul, can give us hints and even outright statements as to what our life purpose is. I remember when I graduated with my new Master’s Degree, I wanted to know how this degree would help me work toward my life’s purpose. I then had a dream in which a voice said, “The purpose of your life is to teach people how to swim in the sea.” Since I am not a strong swimmer, I knew that the dream did not literally mean for me to teach swimming. However, since I just got my degree with emphasis in Religion & Philosophy, I thought the dream was giving me the green light to teach people how to swim in the sea of life. My degree certainly prepared me for that. I have found that after forty years of working, some of the most meaningful jobs have involved helping people “swim” in the sea of life by being a teacher, life coach and writer. Opening a door in dreamtime. What is the kind of door and what is beyond the door? Going somewhere on a train, plane or boat. What clues can the symbols and processes in the dream give? One of the ways we can heal chakras is to feed and spice (energize) them, and this can also be done in dreams. The reason is that dreams essentially convey healing energy from centers of energies beyond our own energy field such as divine energy and the energy of loving people. One way to tell if your chakras are being fed is to dream of eating. If you dream of eating really delicious-looking, healthy food such as bright colored veggies, it could be a sign that your chakra energy fields are being fed. For example, last night I had a dream I was digging into a big dish of some beautiful red and green peppers. In fact, I did eat some red and green peppers the other day and found them to be delicious. No doubt that inspired the dream. What the dream was trying to tell me was exactly that: the activities of my life (and perhaps choosing to eat healthy food was part of it) were feeding the energy of the first chakra (which is red) and the heart chakra (which is green.) I do know these are two energy centers seemed depleted recently due to challenges and setbacks, so I certainly could use a boost in these areas to keep me confident and courageously open-hearted in my day-to-day endeavors! 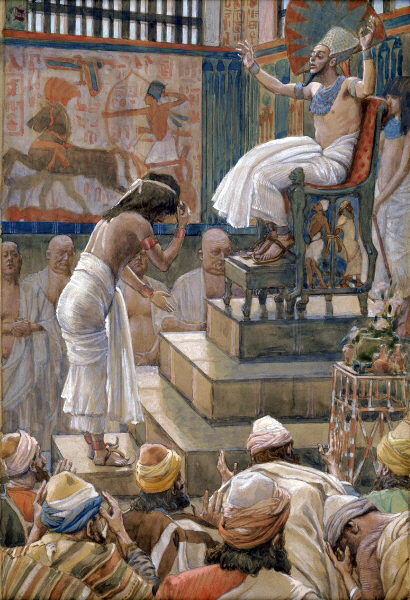 While reading the biblical story of Joseph welcoming his brothers into Egypt years after they had sold him into slavery (Genesis 45:1-15), and noticing his forgiving and gracious reception of those who did him in, it was clear to see that Joseph understood the bigger picture of God’s plan in the awful treatment his brothers gave him. Joseph held no grudges or desire for revenge. Instead, he welcomed his brothers, saying “God sent me here to preserve life.” He was able to offer his brothers refuge in Egypt from the famine that was rampant. Joseph was a famous dreamer of dreams. He had vivid prophetic dreams which told him early on he would have power over his older siblings. This, of course, is what added fuel to the flames of sibling rivalry, resulting in his being sold into slavery. Later, Joseph’s dreams and ability to interpret dreams won him Pharaoh’s favor in Egypt. In other words, Joseph knew all along his troubles would lead him to greatness, even though he probably suffered greatly when his dreams seemed far from having anything to do with reality. However, he kept the faith and believed in his dreams. Being in touch with one’s dreams over a long period of time gives one clues to the major themes, meanings, challenges, loves and tragedies of one’s life. Much of this drama is played out ahead of time in dreamtime if one is only “awake” enough to witness it, record it and remember it. As they say, the story is not nearly so scary when there is an inkling of the ending, and the drama doesn’t dominate one so much. An aware dreamer like Joseph is able to act with kindness because he or she understands the deeper meanings already suggested in dreamtime. Joseph’s ability to see the big picture of his life surely made him understand that resentments, grudges and revenge had no place in the greater drama of God’s plan as shown to him in dreams. It lifted him above the level of cruelty and pettiness of his siblings to a higher consciousness where God gave him the grace to act well on a grand stage. If we are in touch with our dreams, they will guide us through the story of our lives, helping us to act with dignity and graciousness even in the worst of times. Is it a Run of Bad Luck or Is It a Test? The Dreams Will Tell. When a string of bad things happen to us that we did not bring on ourselves, we might attribute it to bad luck or bad timing. Have you ever thought that it could be a spiritual test which might be like an initiation bringing you to a higher level of spiritual consciousness? 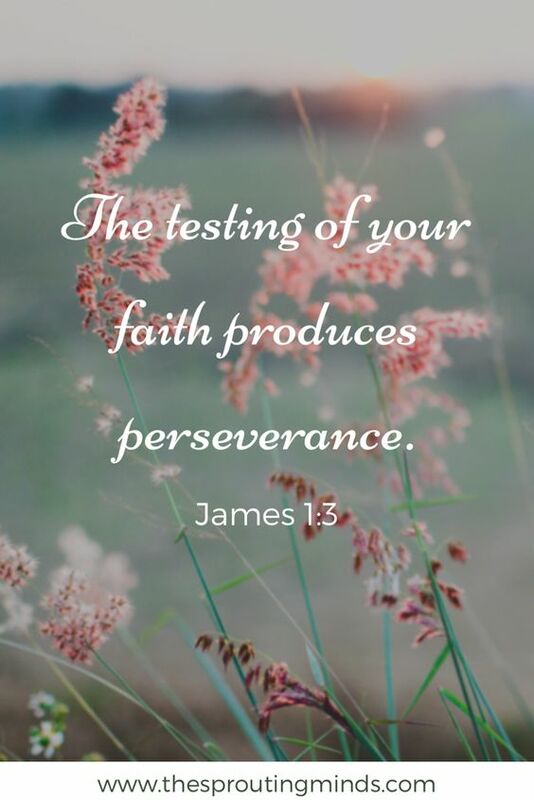 If we are to grow significantly in any endeavor, no matter if it is in a sport or an academic area of expertise, we need to constantly be tested. The same is true in the spiritual life. 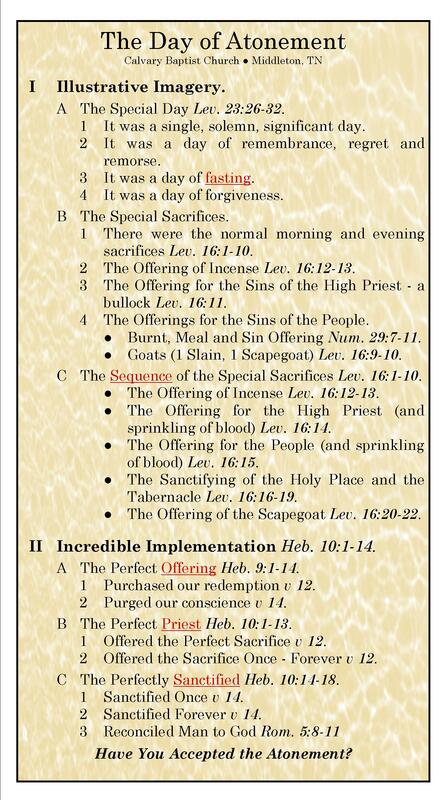 All the great saints and Jesus himself (Luke 4:1-12) were put to the test at some point in their lives. These tests often marked the reaching of a state of maturity that enabled them to witness to or practice their particular calling. If you were put to a spiritual test, how would you know it? Sometimes a random string of negative events is just that. How we react to it can exasperate or strengthen us—a lot depends on our response. Even random events can serve the effort of spiritual growth. However, sometimes we are faced with challenges that are truly meant to define us and bring us to the next spiritual level. In this case, how do we know that it is a real spiritual test and not just a random string of bad luck? Dreams can literally tell us when we are being tested or when we will undergo a challenging set of events that will serve as a training camp of sorts. I am reminded of a dream I had a couple of years ago where I dreamed that I was summoned to a table of people with a certain calling. However, before I could join this table and be given the “goods” to work at this calling, I would be put to a test. The ensuring couple of years proved to be profoundly challenging with work endeavors that represented my work passion all shutting down. If I did not have this dream that set these very disappointing episodes in the context of a greater scheme, I would have despaired all together and perhaps have given up on work that expressed my passion. In another dream about twenty years ago, I dreamed that I would be put in a training program that would bring me to an “Olympic level” of ability. The subsequent years of learning from my dreams and events in my life that went along with the dream learning certainly had that effect whereby I significantly developed my abilities to work with dreams. Getting insights into where we are on our spiritual journeys is just another way dreams can be of great help, making on-going dreamwork an important tool for those serious about spiritual growth. Many people dream about cats, especially people who own and/or care for cats. It is perhaps one of the most commonly searched dream themes that bring people to my blog so I decided to write a blog just on dreams about cats! If you do a search on the Internet about the meaning of cats in dreams, you will find various offerings that run from the ridiculous to the profound. Stay away from explanations that offer pat answers and answers related to superstition. Our feline friends have had a long and rich relationship with humans collectively and us personally so they deserve much more careful reflection when they appear in our nocturnal journeys of the psyche. A good starting point for researching the meaning of cats in dreams is to be found in Cloud Nine: A Dreamer’s Dictionary by Sandra A. Thomson which associates a type of psychic energy with the cat: feminine power. I like this explanation because I personally believe that all images and symbols in dreams represent types of energy within our psyche. Thus in considering a cat dream symbol I need to ask myself what part of my energy makeup does this dream cat remind me of? Is it my desire for or joy in independence? Is it related to the abilities of feminine intuition? Is it related to a personality trait such as being “catty?” In a man’s dream would it be related to feminine aspects of his psyche? 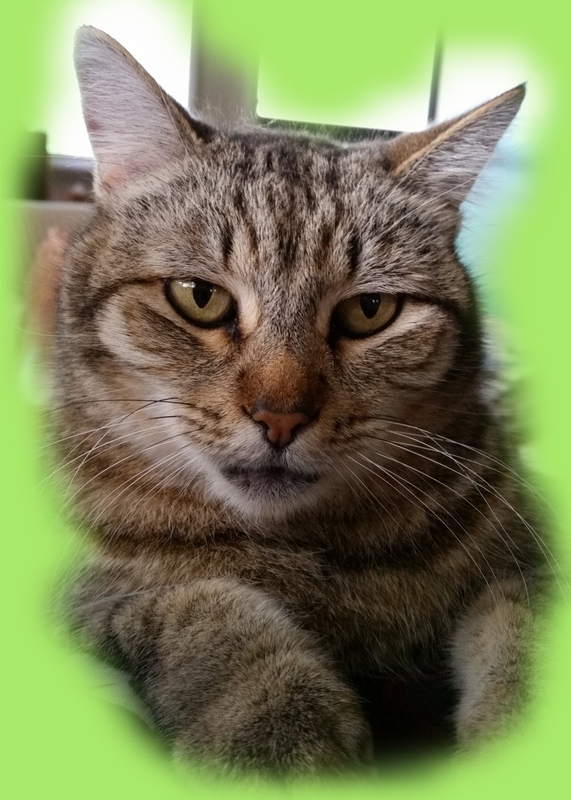 In waking life, I do have a tabby cat that is very assertive, curious and smart. When I dream of her, I not only think of how the dream might relate to or tell me about her as my pet, but also how her energy relates to some kind of energy within me. In dreams, I am always glad to see her acting boldly and running freely because the dream is probably telling me she is healthy and strong while those aspects of her that live in me are also healthy and strong. And conversely, when I dream of her being hurt or unwell, it causes me to ask all sorts of questions not only about her well-being but my own as well. For example, I had a dream that she had a wounded leg which caused her to be immobile. A while later, that actually did happen and I had to care for her as if she were bedridden. The dream also was warning me that my own ability to make my way through life with catlike grace and knowing was impeded by wrong turns taken that just weren’t for me. Yesterday I had an interesting conversation with a Reiki healer who made the comment that her clients often experienced vivid dreams after she did a healing on them. I began thinking about this and saw that this was only natural–perfectly in keeping with what dreams are all about. One of the many purposes of dreams is to show us what is going on inside us, so a healing process, no matter if it is physical, emotional or spiritual will be reflected. Reiki healing works with the universal energy around us and the body’s own energy field. I have always observed that dreams reflect through symbol and story the working of energy within us and the energy coming from outside of us. So if there is a significant shift in energy this will be seen in dreams of catharsis and atonement, catharsis meaning a purging of negative emotions and atonement meaning a bringing back into a state of at-one-ment, or wholeness. In terms of symbols catharsis may be expressed in dreams related to the bathroom such as toilet dreams, of having to urinate or defecate, of needing to take a bath or shower–or actually doing these things. Atonement, or the process of realignment to one’s true self, may be expressed in dreams of being at a barber or hairdresser’s where one’s hair is being redone expertly by a professional in the business, of being coached or of being forgiven. A successful catharsis and atonement may be reflected in bright lights in dreams, either coming from or through the dreamer, or dreaming that such a light passes through a symbol for the self such as a Christmas Tree. However it is symbolized, it is powerful. Have you seen your Day of Atonement in dreams? Can We Make the Term Priestess Respectable? 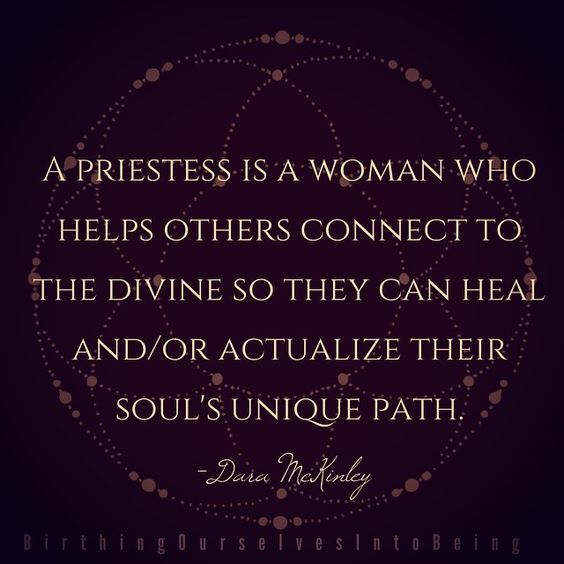 A priestess is a woman who helps others connect to the divine so that they can heal and/or actualize their soul’s path. I have found it interesting that women priests in the Episcopal Church are called priests and not priestess. Perhaps the term resonates with witchcraft, and the wild things beyond the control of civilized constructs such as organized religion. For sure, the term is connected to what the Hawaiians would call mana, or power. Such power, no matter if it is a force of nature, or a force of our own souls or the force of a divine power, is indeed outside the control of humans. Yet, this energy is what drives real spiritual enlightenment, healing, growth and conversion. It is what religion is truly all about. 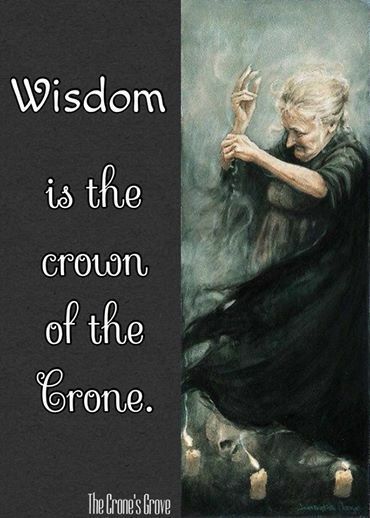 In resurrecting the term priestess, we can perhaps also bring back, or let back in again, the sacred life-giving energy that is needed to rejuvenate a person or a congregation. I think all great priests, men or women, truly act out their calling when they serve this sacred function of connecting people to the divine, especially in a highly personal way such as attending to the needs of a dying person, doing spiritual direction, or healing a community conflict in such a way that it brings out the best in everyone. However, nowadays, sadly, emphasis is usually put elsewhere so that people are first more readily to identify priests as the performers of rituals and homilies that may or may not inspire and functionaries of religious organizations, not much different from a corporate CEO. No wonder people, so many people, have a hard time finding life in a church! All people hunger for an experience of the sacred. Perhaps it will take priestesses to do the job, if the priests (male and female) don’t measure up to the job. If this is the case, organized religion perhaps can expect to see a decline in attendance. Do Dreams Deal with the Past, Present and Future? From many years of working with dreams, I find that most of them deal with current issues, a few deal with past issues and some deal with issues of the distant future. For other people it may be different, but this is the conclusion I get when I experience them, write them down and reflect on them. Perhaps it is just me in that I feel I have few issues from the past that need resolving. I certainly have some in the future that I prepare for, or are trying to work out with resolution now. However, as with a lot of people, my so-called “burning issues” are the ones that I am dealing with today and the day after. Usually, I have found, a dream is about either the past, present or future, but not all three at once–unless it is a dream that is covering a great deal of one’s life and is highlighting a major theme in one’s life. These are often the Great Dreams which give insight on one’s life purpose in light of the greater picture. The Dreamscape: Out-of-Body Dwelling or Testing Ground for the Here and Now?? One of the many things we often take for granted every time we dream is the marvelous world we enter into when we dream: the Dreamscape. It is a landscape in another dimension often populated by people and places we oddly know, and by many we don’t know or have yet to discover in the waking dimension. One thing for sure is that it is a fascinating place if you begin to think about it seriously. Some dream thinkers consider this dimension the place we go after we die. They suggest that you consciously get to know the dreamscape better by requesting dreams that will help you 1) remember your dreams and 2) be awake and aware in your dreams (lucid dreaming.) They say that doing these practices will be good preparation for dying. If you are comfortable and familiar with working with the dreamscape, death and what comes after will be easier to handle when you can no longer return to your body.